This issue of the LEAP Quarterly covers our work in the third quarter of 2018. As always, our speakers were in high demand, getting our message of criminal justice reform from a public safety perspective in front of legislators, top media outlets, and audiences from coast to coast. The Law Enforcement Action Partnership's speakers amplify the voice of law enforcement for reform, and with Election Day fast approaching, it’s important to remember that we all have a voice and an obligation to make it heard. 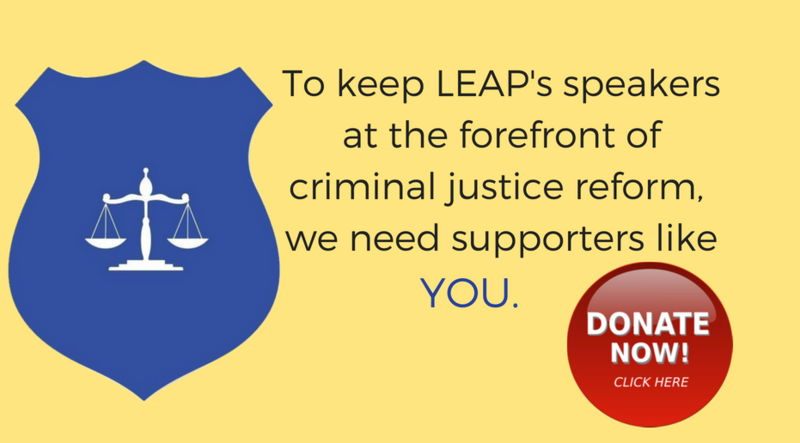 While LEAP, as a nonprofit educational organization, cannot endorse any political party or candidate, what we can do is remind you that this election year is a critical one for criminal justice reform. LEAP is ready to make reform happen in 2018 and beyond. Are you? California: LEAP provided endorsements, wrote and signed letters, and met with influential policymakers in support of several successful bills, including: AB 186, creating a three-year pilot program allowing San Francisco to implement supervised drug consumption programs; SB 1393, the Fair and Just Sentencing Reform Act – making the criminal justice system in California more reasonable and less biased; AB 1810, increasing opportunities for mental health diversion; SB 185, calling for a failure to appear not to automatically lead to drivers’ license suspension; and SB 10, for bail reform. Judge George Eskin (Ret.) met with Los Angeles mayor Eric Garcetti, and Judge Jim Gray (Ret.) met with a key Assembly member, both to discuss bail reform. Sgt. Cheryl Dorsey (Ret.) was interviewed for both a documentary on wrongful convictions, and by WURD radio on the issue of police reform. Deputy Chief Steve Downing (Ret.) was the keynote speaker and a panel participant at an interfaith symposium on policing and criminal justice reform. Lt. Diane Goldstein (Ret.) spoke to KALW radio in San Francisco about Proposition 47 and the state of the state’s criminal justice reforms. WRAL and Reason Magazine featured LEAP’s participation in an amicus brief challenging qualified immunity. Colorado: Deputy Sheriff Carrie Roberts (Fmr.) published an op-ed in The Denver Post on the potential for supervised consumption spaces to save lives. Florida: Major Neill Franklin (Ret. ), Commissioner Jiles Ship, and Chief John Dixon (Fmr.) represented LEAP at the annual National Organization of Black Law Enforcement (NOBLE) conference, held in Hollywood. We’ve also been working with allies in Florida to support the Second Chances campaign for Amendment 4, restoring the eligibility to vote to people with past felony convictions who fully complete their sentence. Georgia: Lt. Tim McMillan (Ret.) was interviewed by Yes! Magazine on macho police culture and de-escalation. We were also involved in efforts to reform the bail system in the state. Kansas: LEAP gathered signatures from ten prominent police and sheriff speakers in support of District Attorney Mark Dupree’s efforts to create a Conviction Integrity Unit in Kansas City, countering opposition from local police. Kentucky: We assisted local organizations in driving bail reform forward. Louisiana: Special Asst. U.S. Attorney Jake Lilly (Fmr.) published an op-ed on criminal justice reform in The Advocate. Covington Police Chief Tim Lentz and Thibodaux Police Chief Bryan Zeringue appeared in the New Orleans Advocate, supporting a November ballot measure that, if passed, would abolish non-unanimous jury verdicts in Louisiana felony trials. Maryland: We worked with formerly incarcerated leaders in the state to discuss reform. Deputy Secretary Wendell France (Ret.) spoke on a panel about solitary confinement at a forum hosted by Interfaith Action for Human Rights. 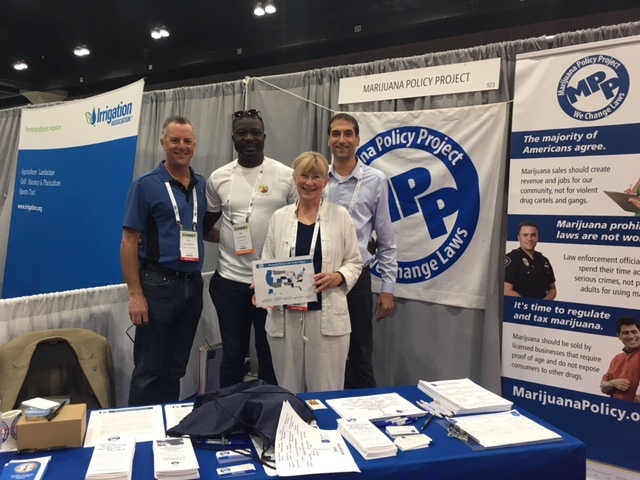 France also spoke on a panel on decriminalization for marijuana and opioids alongside Judge Billy Murphy at a presentation co-hosted by the Drug Policy Alliance and other key allies. Maj. Neill Franklin (Ret.) discussed the opioid crisis in Baltimore for a PBS documentary. Police Officer Peter Moskos (Fmr.) spoke to USA Today about violence and police responses in Baltimore. 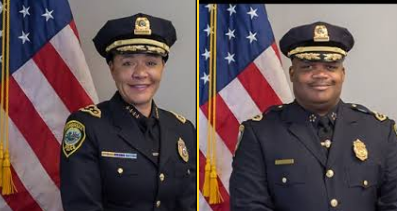 Massachusetts: Both the current Superintendent and the current Commissioner of the Cambridge Police Department, Superintendent Christine Elow and Commissioner Branville Bard, joined LEAP as speakers. Michigan: LEAP connected Sgt. Steve Miller (Ret.) and Det. Ted Nelson (Ret.) with the campaign working to legalize marijuana in Michigan, and they appeared in TV ads promoting legalization. Lt. Diane Goldstein (Ret.) was interviewed by Michigan Radio about national perspectives on marijuana legalization. Mississippi: We connected allies in the state with Chief Brendan Cox (Ret.) of Albany, NY to strategize ways to bring Law Enforcement Assisted Diversion (LEAD) programs to Mississippi. Chief Cox is the Director of Policing Strategies for LEAD's National Support Bureau. Missouri: We collected law enforcement feedback for an ally writing a police traffic stop data collection bill. New Jersey: Commissioner Jiles Ship published an op-ed on NJ.com in support of prison education. He was also interviewed by NJ.com about marijuana cases in the state. New York: We supported elder parole in the state. Deputy Inspector Corey Pegues (Ret.) was interviewed by The Marshall Project on turnstile arrests and quotas in the NYPD. Commissioner Martin Horn (Fmr.) discussed corrections reform with the New York Post, in the wake of the decision to close Riker's Island. Chief Brendan Cox (Ret.) 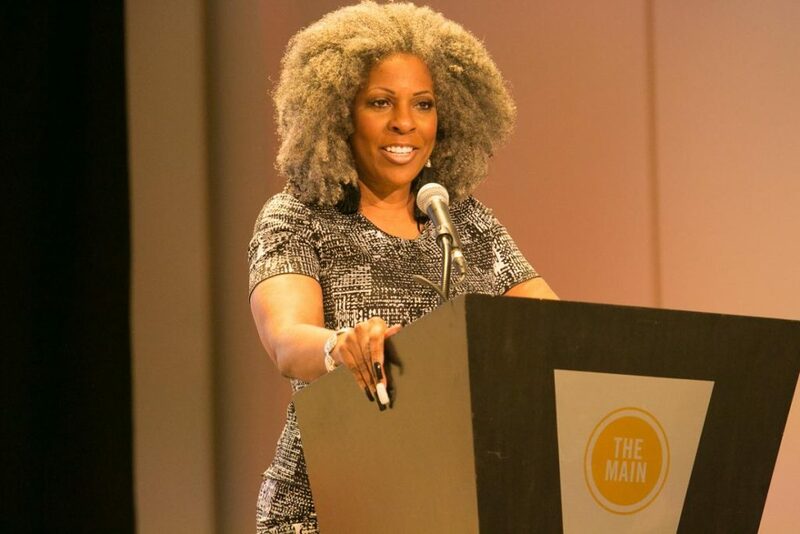 was named to Governor Cuomo’s commission for proposing the best strategy for legalizing marijuana in New York. He participated in meetings and was mentioned in a number of news outlets, including the Albany Times Union and the Chronicle, covering the formation of the new commission. Ohio: U.S. Attorney Carter Stewart (Fmr.) and Police Chief Kevin Martin submitted quotes showing law enforcement support for Issue 1, the de-felonization and sentencing reform ballot initiative. 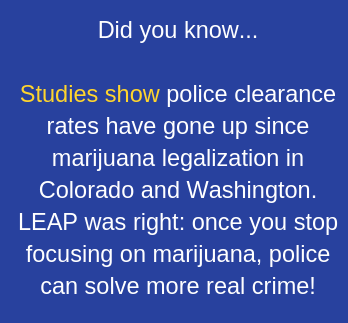 LEAP's quotes called on voters to invest in common sense solutions like Issue 1, which provide better alternatives for solving the problems created by drug addiction. Stewart, Chief Tom Synan, and Maj. Neill Franklin (Ret.) spoke at a Harm Reduction conference in Columbus, convened by the Drug Policy Alliance and the American Civil Liberties Union. Chief Synan also spoke to ABC News about how touching fentanyl cannot cause overdose, and he was interviewed by the Washington Post on the evolution of synthetic drugs. The story was widely syndicated and appeared in the Chicago Tribune and the Houston Chronicle. U.S. Attorney Carter Stewart (Fmr.) was interviewed by a freelance reporter about charging dealers with drug-induced homicide. LEAP also worked with ally organizations on bail reform in the state. Oklahoma: Chief Stephen Mills (Ret.) was interviewed by Watchdog.org on the need for civil asset forfeiture reform. Oregon: We connected City Attorney Pete Holmes with a DA’s office in Oregon to discuss restructuring the office to enable prosecutor reform. Prosecutor Inge Fryklund (Fmr.) gave an interview with WWL radio on decriminalization legislation. Deputy Sheriff Paul Steigleder (Ret.) advised an ally on legislative strategy for moving the state toward a public health approach to drug addiction. Pennsylvania: Officer Nick Bucci (Ret.) spoke with the Philly Inquirer about marijuana arrests in Pennsylvania and New Jersey. Assistant District Attorney Pat Nightingale (Fmr.) spoke to Chron.com about the tragic story of a man bulldozed by police over marijuana plants. Tennessee: Chief Norm Stamper (Ret.) was interviewed about the use of lethal force in the shooting death of Daniel Hambrick, a black man shot in the back while running away from a white, Nashville police officer, who is now being charged with homicide. 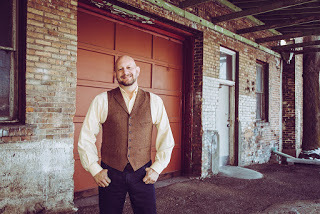 Texas: Assistant District Attorney Jake Lilly (Fmr.) published an op-ed in the Dallas News in support of bail reform. 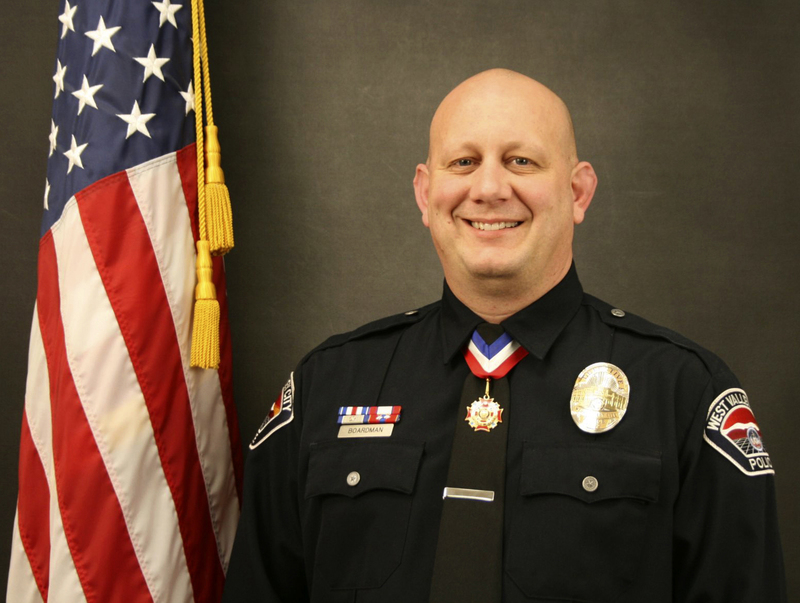 The Houston Chronicle interviewed Officer James Mooney (Fmr.) on the topic of prison visitation. Virginia: Chief John Dixon (Fmr.) met with local law enforcement leaders to convince them of the need for civil asset forfeiture reform. Washington: Sheriff Sue Rahr (Ret.) was featured in Crime Report, discussing the state's leadership in police de-escalation training. Rahr was also interviewed by Below the Radar TV about the 2018 sheriff elections. Chief Norm Stamper (Ret.) was interviewed by PBS for a digital documentary, “America From Scratch,” in an episode questioning the policing system in America and the use of lethal force. He was also interviewed by KXL Portland radio on his thoughts regarding alcohol, marijuana, and how they respectively impact behavior. Nationwide: Maj. Neill Franklin (Ret.) met with U.S. senators for educational meetings on marijuana legalization, drug policy, sentencing reform, and the collateral consequences of convictions. He also spoke on a panel at a national homelessness conference on how community organizers can partner with law enforcement for reform. Franklin was also interviewed by The Exceptional Conservative Network on suicide in law enforcement. Civilized, an online magazine working to destigmatize adult use of marijuana, interviewed Lt. Tim McMillan (Ret.) 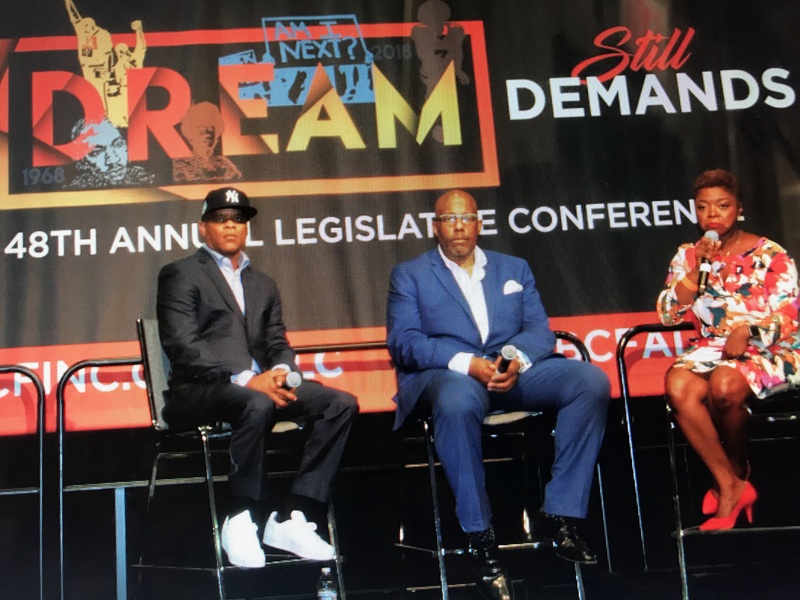 as part of a series of profiles on LEAP speakers and the work they are doing within the criminal justice reform movement. Five LEAP speakers were interviewed for an upcoming documentary on the War on Drugs, based on the book, Chasing the Scream. Det. Justin Boardman (Ret.) was interviewed by the BBC on sexual assault in law enforcement. 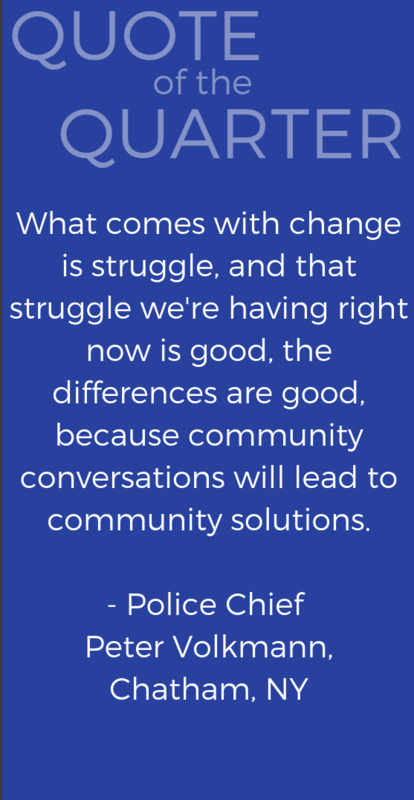 LEAP hosted a webinar featuring Chief Mike Butler of the Longmont, CO Police Department discussing how his department has brought restorative justice to the core of their policing strategy. Assistant U.S. Attorney Chiraag Bains (Fmr.) appeared in Newsday on use of research to improve policing. LEAP submitted descriptions of many of our police speakers' local solutions to be included in an ally's report on police best practices across the nation. 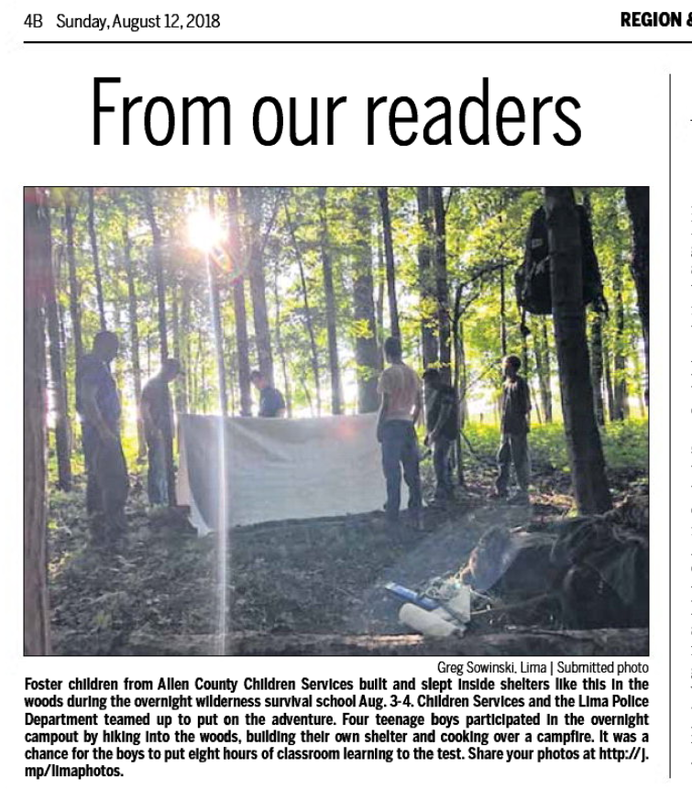 Lima (OH) Police Chief Kevin Martin runs "You Have What It Takes," a wilderness survival training program for foster children. Above, Chief Martin coaches his students. Below, an article about the program appears in a local Ohio paper. 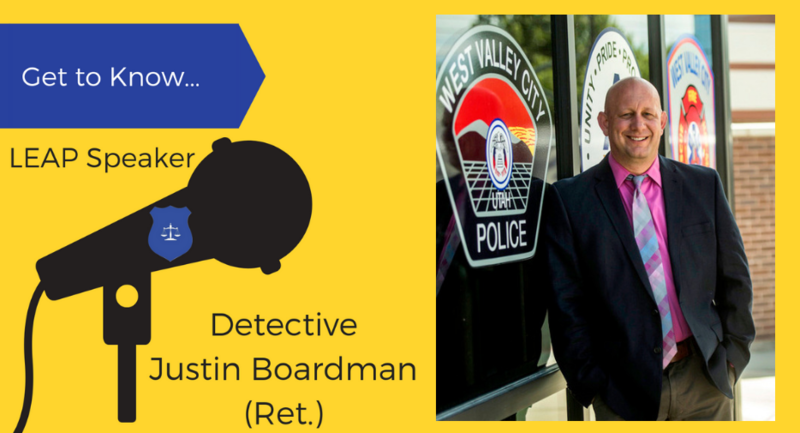 In his fifteen years with the West Valley City (Utah) Police Department, Detective Justin Boardman (Ret.) rose through the ranks, from patrol officer to the Property Crimes Unit, ultimately becoming a detective with the Special Victims Unit. There, in his first year in the department, Det. Boardman was awarded Investigator of the Year. In seven years with Special Victims, Det. Boardman conducted nearly 300 forensic child victim interviews and over 140 adult sexual assault survivor interviews. He co-authored a Trauma Informed Victim Interview Protocol for adult sexual assault survivors, using insight from neurobiology in trauma. The protocol has been shown to both increase prosecution and improve victim comfort. Det. Boardman began presenting in Utah and nationwide on the protocol and other best practices to build stronger cases against sexual predators. In 2017, he left policing to focus full-time on training on policing best practices, particularly for sexual assault survivor interviews. Det. Boardman sits on the Board of the Utah Coalition Against Sexual Assault. To say we admire Det. Boardman’s work would be an enormous understatement. He is taking real steps to ensure that survivors are treated with the dignity and respect they deserve. 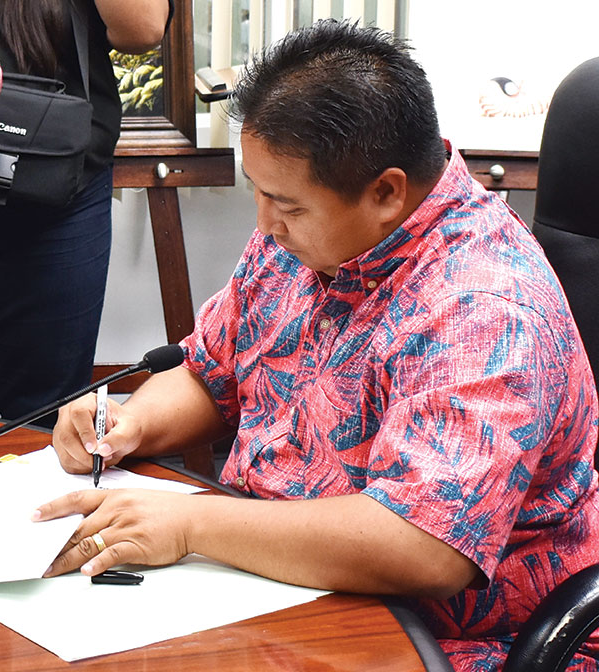 LEAP provided testimony for a bill to legalize marijuana in the Northern Mariana Islands. The bill successfully passed, making it the first U.S. territory to legalize both medical and adult-use marijuana, and the first U.S. jurisdiction to do so through its legislature, rather than ballot measure. Additional successful efforts included: support for defunding the Department of Justice’s expansion of civil forfeiture; support of an amendment to the Beyond the Box for Higher Education Act, encouraging colleges and universities to remove criminal and juvenile justice questions from their admission applications; opposition of the Stop the Importation and Trafficking of Synthetic Analogues Act, which would expand penalties on synthetic drugs; opposition to provisions in the 2018 Farm Bill, which would impede re-entry efforts by limiting SNAP food assistance; and signing on to an amicus brief filed in the U.S. Supreme Court that will have huge implications on state-level civil forfeiture protections, fitting within the cross-section of drug policy, asset forfeiture/fines and fees and policing for profit. “Stop and Search” podcast has been making waves with special live episodes, one recorded at Queen Mary University in London featuring the editor in chief and features editor of the British Medical Journal discussing why we should treat drug policy as a health issue, and one recorded live in Parliament, with insights on drug policy from a panel of Members of Parliament. 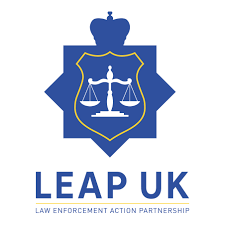 LEAP UK Chairman and Good Cop, Bad War author Detective Sergeant Neil Woods (Ret.) has been all over the media following the summer release of his second book, Drug Wars. The book is the first-ever inside history of Britain’s war on Drugs, told by those who were there.